Relaxing guitar music that is happy and soothing. good to use as morning music. Always relaxing at any time of day. Anyone who needs relaxation or to meditate. Suitable at anytime of day. 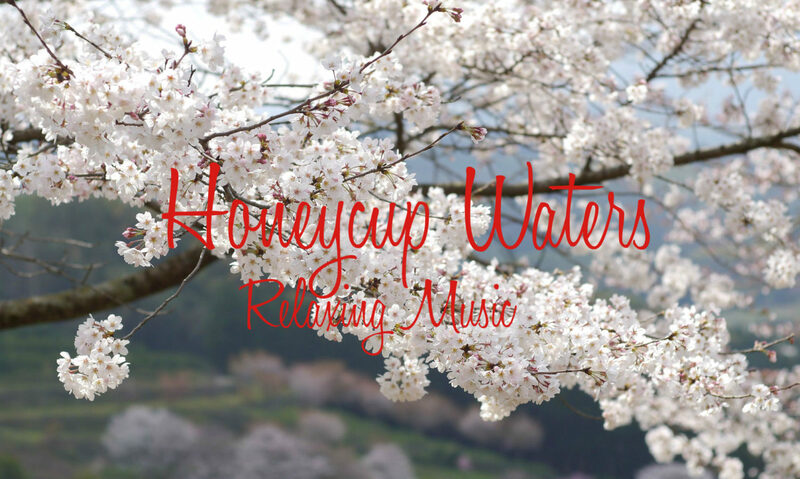 Honey Breeze or Honey 1 is a gentle relaxing piece of guitar music. that is gentle and relaxing and often listened to in the morning and evening time. For you if you like relaxing for half an hour at any time of day. Settle down and find soft gentle guitar music.